﻿ Why Plastic Comb is Bad for Your Hair? Surely hair is the most visible part of the body and may influence the way we look! Therefore, we should take the best possible care of it. 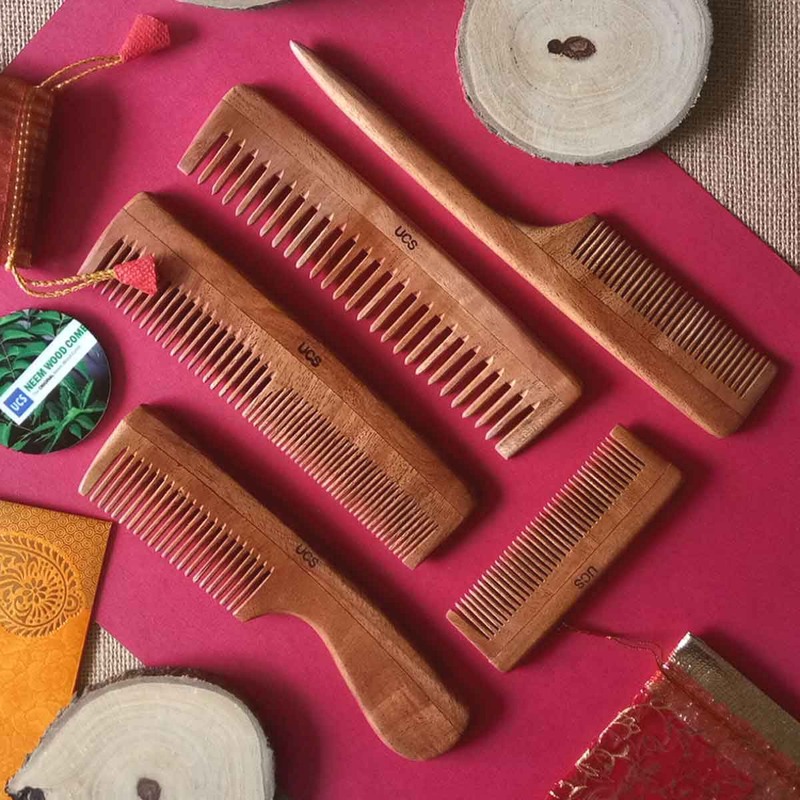 And to do this successfully, we need to comb our hair with a wooden comb or brush regularly Now, you might be feeling confused about why to use a wooden one whlie there are lots of plastic hair combing tools available in the market Well, there are quite a few reasons behind it the discouragement of using plastic combs Here are few. 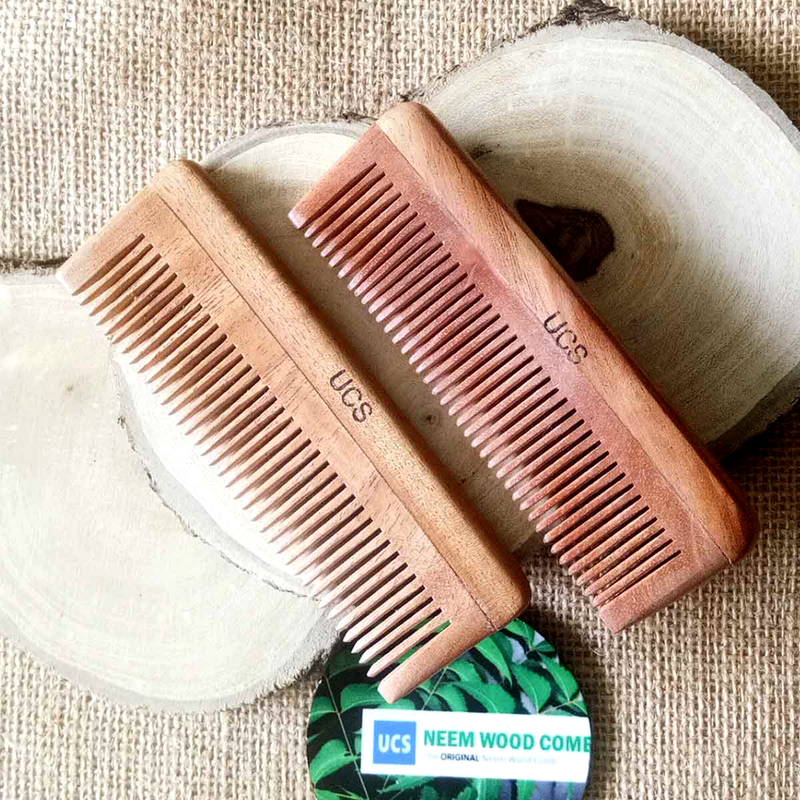 Let us explore the most common reasons to use a wooden comb or brush for your hair. 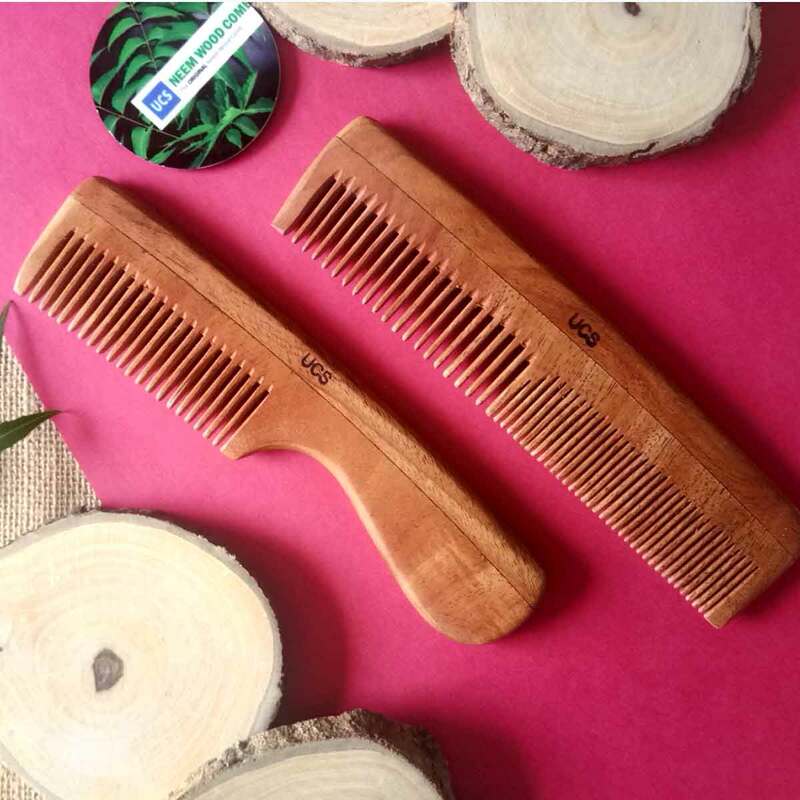 As opposed to using a plastic comb on your hair, combing hair with a wooden comb or brush can give us the feel of a scalp massage as the acupressure points are kindled. When we press the wooden bristles against our scalp gently yet firmly, the natural oil from it moves through the hair shafts. As a result, the circulation fo blood is boosted all over the scalp which makes it healthy. A healthy scalp leads to long and strong hair. 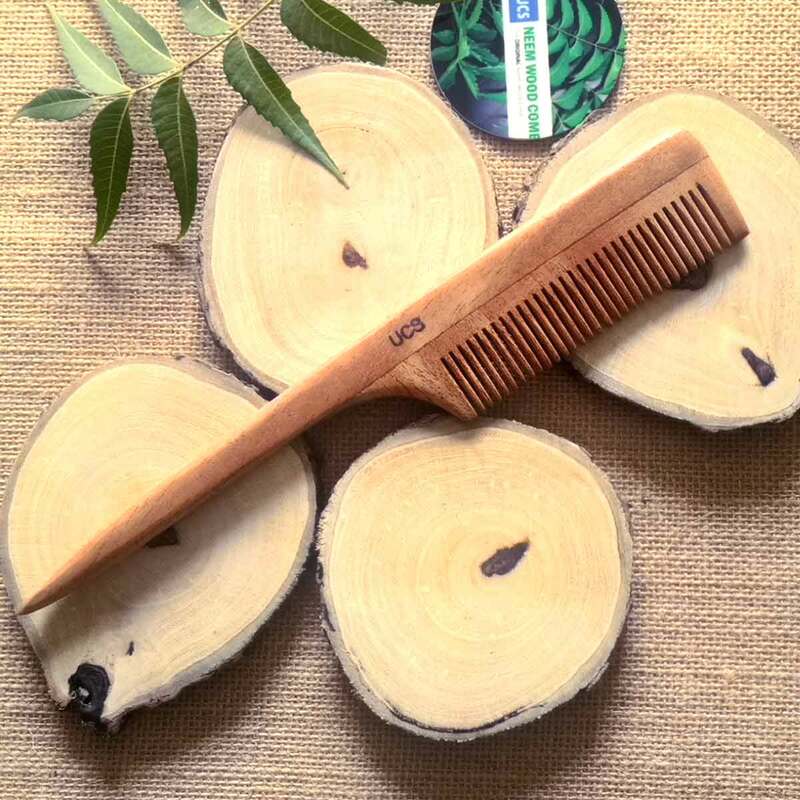 As wooden combs increases blood circulation throughout the scalp, it becomes easy for the hair follicles to get enough vital nutrients. Moreover, the sectetion of sebum is regulated and the impurities and the impurities are completely climinated. When we comb our hair with a wooden comb or brush the natural oil content of the scalp goes down each and every hair strand uniformly. It is more or less like natural conditioning which gives us softer and smoother hair. 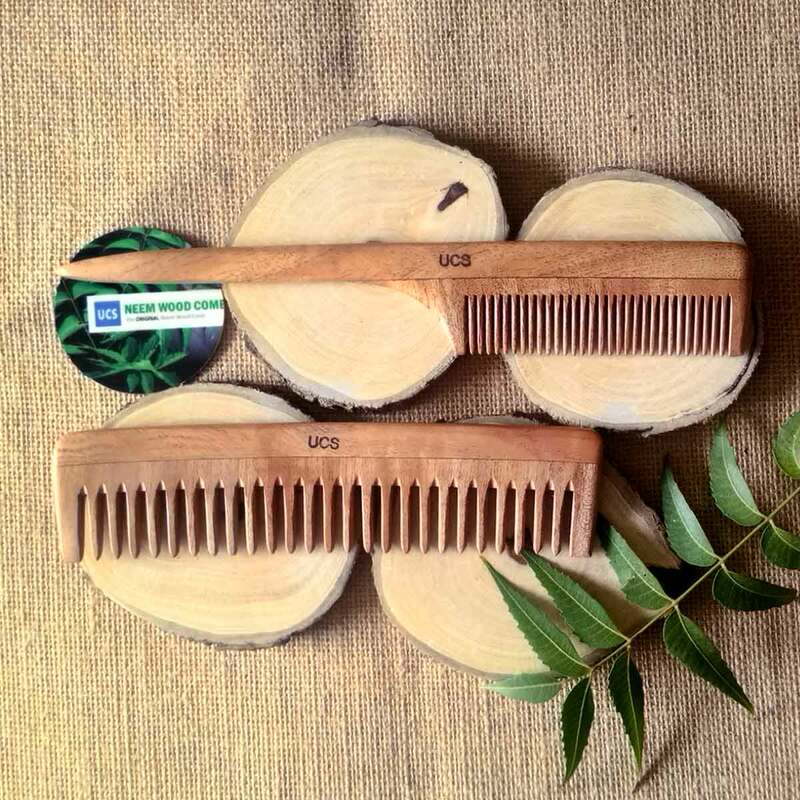 Yes you do not face any sort of dryness or greasiness on your scalp while using wooden combs or brushes. These toois keep our hair soft by conditioning it naturally, while prevents the scalp from getting oily by putting a stop to the over-secretion of sebum. 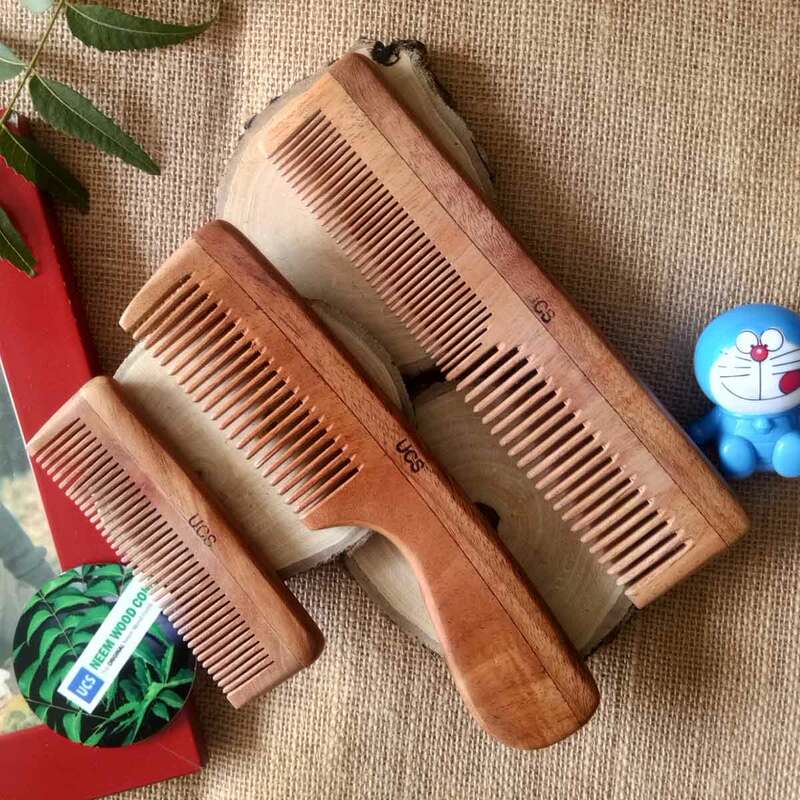 Unlike plastic or all other sorts of hair combing tools, wooden combs and brushes have sleek and polished body. Hence they are not rough on rough on your scalp and you do not end up making scratches or bruises on it during combing. When you use a plastic comb, a static electricity si produced in your hair. it speeds up the reduction of energy of the brain. But being an insulator, wood cannot conduct electricity. Hence, using wooden combs or brushes can help you stay away from the damages that results from static. 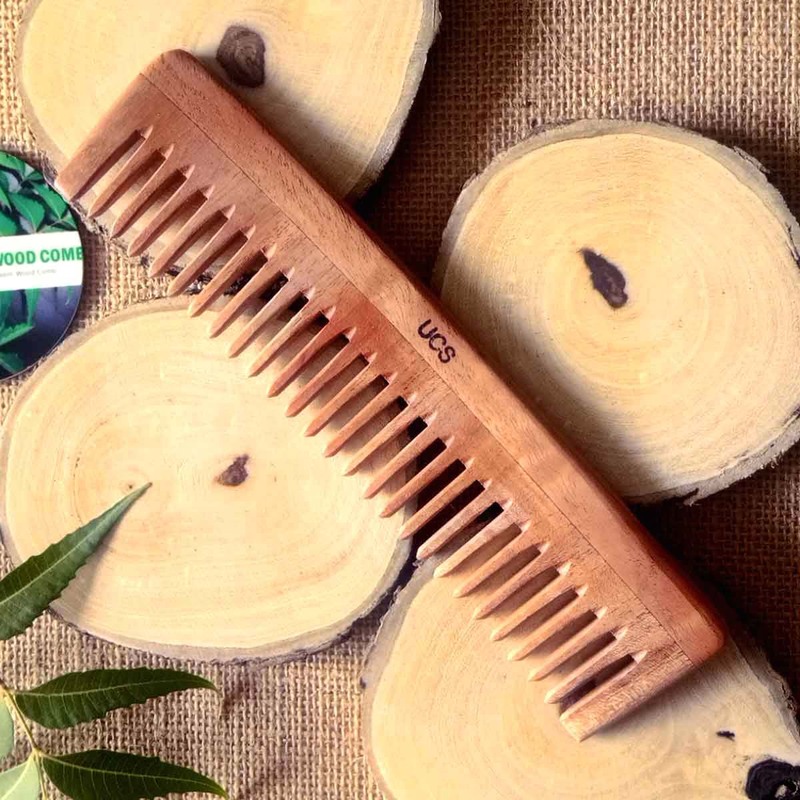 Combs and brushes made of wood have amazing durablilty. Their gentle and wide bristies make them less prone to breakage.